I know I’m not alone in this but as soon as I set myself any kind of deadline I start to find a multitude of things to distract me until I’m up against the wire and have no choice but to burn the midnight oil to get something done. One of the only times I’ve ever had an empty ironing basket was when I was studying for some major exams about ten years ago. Even the dreaded ironing was more attractive than revision! 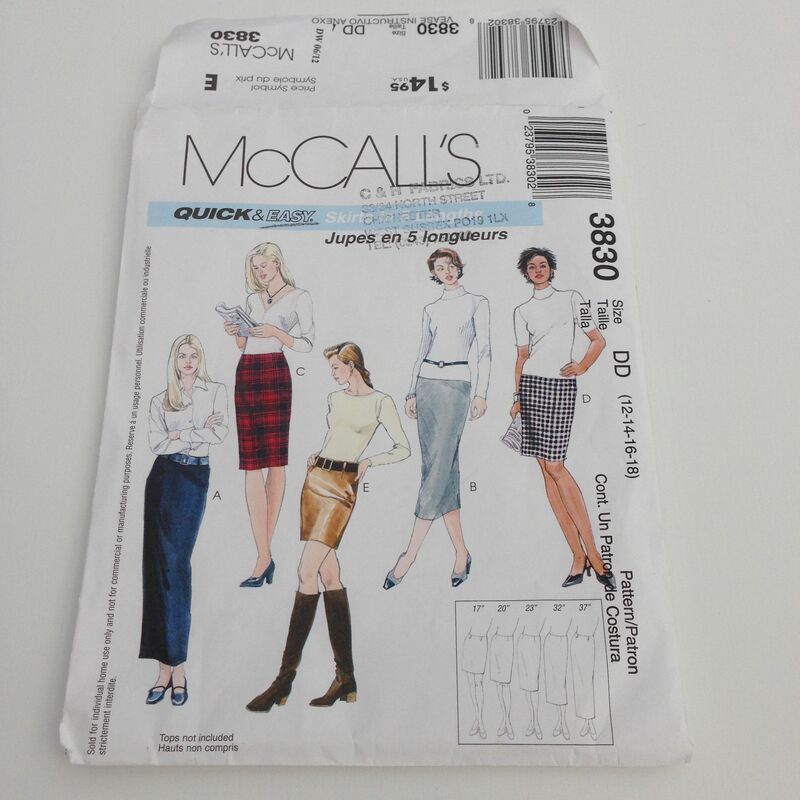 Having made a commitment to finish my first Brumby Skirt by 10 September as part of the Made Up Initiative I had every intention of at least tracing off the pattern and cutting out a toile over the weekend. 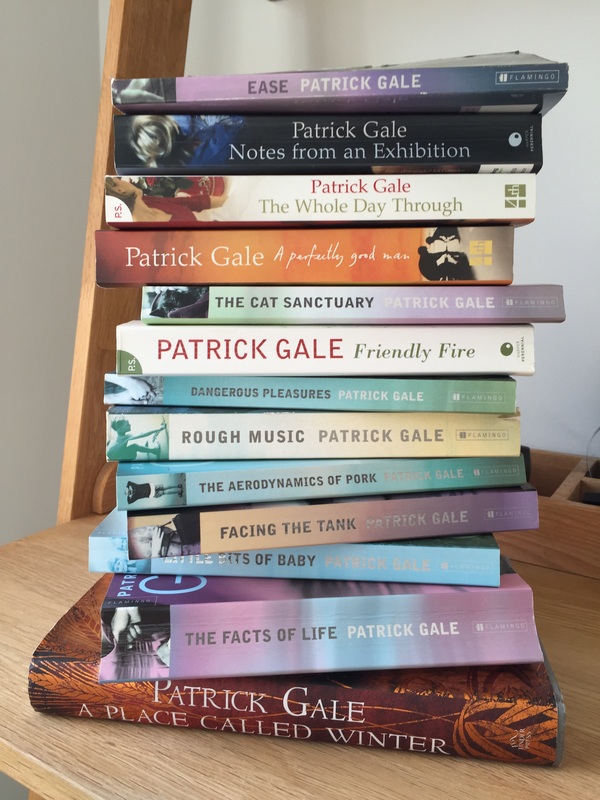 Having recently finished reading A Place Called Winter, the latest novel by the brilliant Patrick Gale, I decided I would re-visit my collection of his books. During the weekend I finished re-reading Notes From an Exhibition, which remains my favourite, and assembled a pile of all the others. The best discovery was that I have a copy of Ease which for some reason I’ve never read. It has been interesting to read one of his first novels (from 1986) having just read his most recent. I suddenly realised 1986 was nearly 30 years ago which was quite alarming! I also learned a new word, “pelf”. I thought it was a misprint but apparently it means “money, especially when gained in a dishonest or dishonorable way”! As in “pilfer”. Inspired by the Great British Bake Off I decided to try making some soda bread with added flavourings. 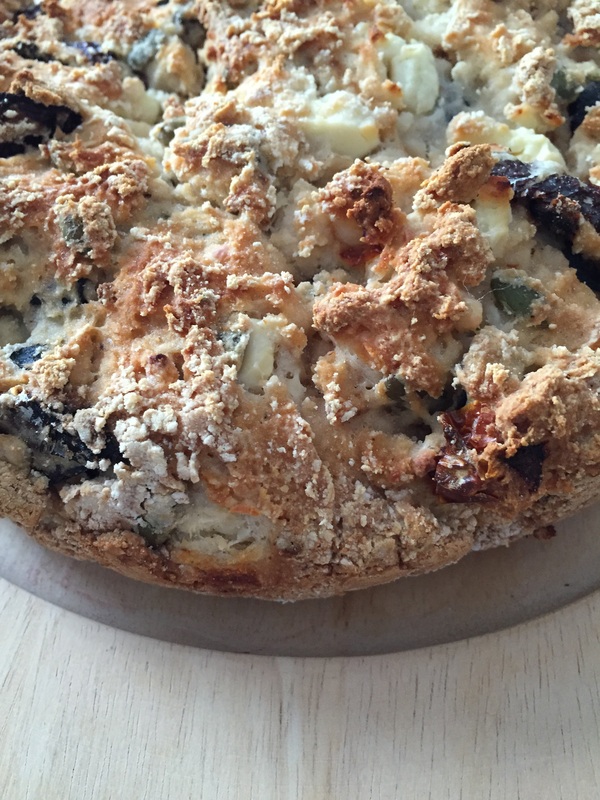 I settled on feta, sundried tomato and olive. I’ve made soda bread several times but I decided to try a gluten free flour blend this time. Definitely not the reaction I was looking for and despite the ingredients it just didn’t taste of very much. It certainly needed more salt. Back to the drawing board. I sewed up the gaps in the button band of my latest Refashion and inserted a couple of press studs between the top two buttons so I can sit down in the skirt without embarrassment. A definite improvement. I also nearly finished sewing a new Coco top with fabric bought at the Fabric Godmother’s recent open day which I’d cut out almost as soon as I got home. This is the Coco top I have been wanting to make since first getting the pattern but have never found quite the right fabric to make the funnel neck stand up properly. I’ve already blogged about the first one which drooped disappointingly and I ended up unpicking the whole thing and re-sewing the neckline. I have made two others, but both without the funnel neck. When I laid out the Coco pattern pieces I realised I had probably got enough fabric to make two tops, the second one being from the latest issue of Love Sewing Magazine. I bought the magazine for the free pattern to make the top on the cover which has an interesting feature at the back but then discovered another pattern inside for a very simple cropped top. 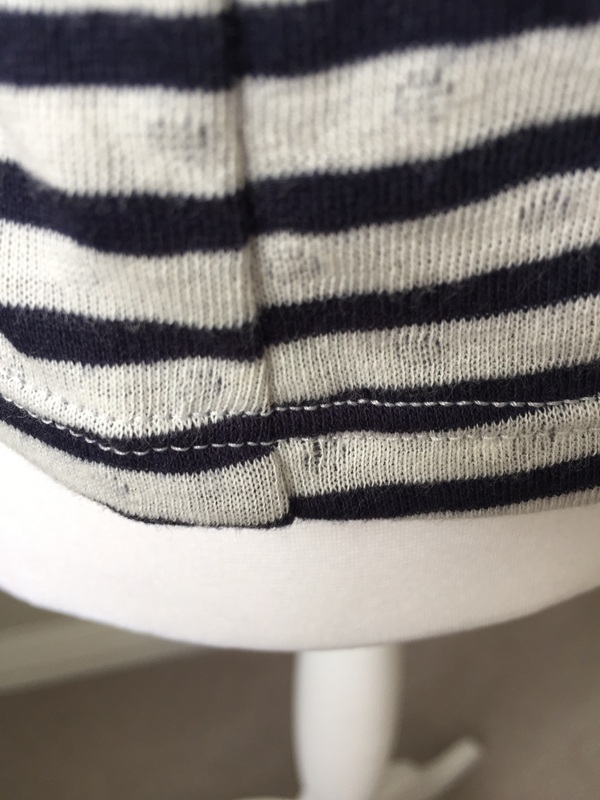 I pinned everything out, got three-quarters of the way through cutting out and then realised I’d planned for the stripes on the funnel neck to run the opposite way to the rest of the garment – and there wasn’t enough left to change direction. Not to be defeated I cut it out in two pieces and sewed them together. Can you see the join? Going back to the magazine pattern, this was a REALLY quick and easy make and one which would be ideal for a beginner. Unfortunately I thought I’d make the large version so that it was slouchy and could be worn as a top layer but it really is too big. When will I ever learn?? I may take it in. I finished off the Coco top last night and here it is. The fabric is quite heavy so this is more for autumn/winter wear and I’m planning to make a short black skirt so I can wear it with thick tights and boots. Very 60s. I’m having a couple of days away from the sewing machine after finishing the last Refashion and before starting on the Brumby skirt as part of the Made Up Initiative. In the meantime I know there are lots of you out there who love a vintage frock so I thought I’d share this one with you. Back in 2010 there was a collaboration between Wayne Hemingway and the Earl of March at Goodwood which became the Vintage at Goodwood Festival. Great fun was had by all but sadly it was a never to be repeated event at Goodwood, although the Hemingways have continued the theme at events around the country in subsequent years. We still have the Goodwood Revival every September but that is much more focused on the vehicles (and way too busy for me), whereas Vintage was all about fashion, music, film and design from the 40s to the 80s. One of my favourite memories is of the collection of vintage caravans which had been restored to perfection. I borrowed a lovely 1950s frock from our local WI headquarters. They used to have a basement full of vintage clothing which they hired out but I can’t find anything about it online so perhaps they’ve stopped. 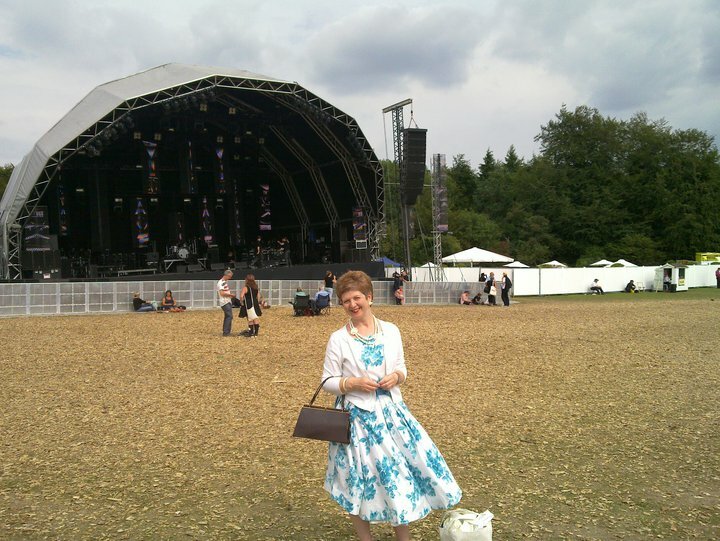 We did manage to find this photographs of me wearing it – it was a lot busier at the festival than it looks, I think a band had just finished playing so everyone had moved off! The borrowed dress was slightly damaged so I did repair it, dealt with a couple of stains and gave it a good wash. It certainly went back in an improved condition! The music and entertainment were amazing and W spent a very happy time in the Northern Soul tent. There are photographs of that too but I’ll spare you. There were hair and beauty salons, a vintage high street, make do and mend sewing sessions and lots of vintage china serving cups of tea. I loved it. I was especially excited when I spotted this Horrockses dress and I couldn’t resist buying it. The company was very well-known and respected in the 1940s and 50s and there was a lovely exhibition of frocks at The Fashion & Textile Museum in London not long after I bought this one. It isn’t a perfect fit, slightly too big, but I have worn it on several occasions and the full skirt with the crisp and swishy petticoat underneath is really special. I always feel like a character from a Barbara Pym novel when I’m wearing it, drinking tea with the vicar and discussing the merits or otherwise of the new young curate! That’s twice I’ve mentioned tea in this post and I never, ever drink it! Here’s the frock, modelled by the ever willing Doris. The dress has unusual square inserts under each arm (shown above), presumably for reinforcement, and the collar is very neatly bound. I love the fabric which is in very good condition, there are only a couple of tiny marks which have never shifted in the wash and the petticoat layer still has plenty of body. We’re off to a wedding Reception on Saturday evening, maybe I’ll give the Horrockses an outing! This has not been an entirely happy Refashion. I don’t really know why, it should have been so easy – it’s only a skirt after all. Here’s what I started with. 100% linen for £4 which can’t be bad. Having successfully incorporated the button band into my previous Refashion (which I have worn a lot) I decided to do the same with this one. I toyed with the idea of having the buttons at the back but decided they might be a bit uncomfortable to sit on! I used this pattern as it is pretty basic and requires a fairly small amount of fabric. This shirt was a lot smaller than the last one. I normally go for View D but the final version is more View E! Unpicked the sleeves rather than chopping them off because I needed every last centimetre of width to fit the front piece of the pattern on. Traced the front pattern piece in one sheet rather than trying to cut the shirt on the fold. I’ve since read Zoe’s tip here for re-cutting shirts which I will try next time (if there is a next time!). Cut out the front and back pieces of the skirt from the shirt front and back. Split the front facing in two to accommodate the button band and extended each piece by ⅝ at the centre. Reduced the back facing by ⅝ and cut on the fold. I cut both facings from the sleeves. Assembled the skirt as usual. Added a lining when I realised how see-through the fabric was. I had a remnant of white cotton lining which had a couple of marks on it that wouldn’t come out in the wash so I thought this was an appropriate project to use it up on. I attached the lining to the facing and then stitched along the existing stitch line of the button band to secure it at the front. Decided that the finished article looked a bit boring and, as I wasn’t really loving it, experimented with some of the fancy stitches on my sewing machine and added a border round the top. Left the little label from the side of the original shirt and incorporated it into the hem – just because. Because there wasn’t quite enough width in the shirt at the sleeve seams I had to position the top of the front pattern piece quite close to a button hole and, once assembled, it was too close to the top of the skirt. I had to sew up the original hole and stitch a new one. I have a phobia of button holes and this one wasn’t great. I was sewing through more than one layer of fabric and I also forgot to change the thread from white to grey to match the others so this one stands out rather too much. I should pretend it’s white to match the border. The finish on the top of the button band is not great and in general the button band is a bit wiggly. I found this fabric really hard to sew with because it changed shape at the slightest opportunity despite my stay-stitching all the pieces before I started. I decided to try and create interesting pockets using either the collar or the cuffs from the original shirt. I can’t tell you how many times I faffed around with different ideas, none of which worked out quite how I wanted. I’m not giving up on this idea, I know I can work something out in the end with a bit more time and thought. Consequently the skirt has just one pocket – which is the original one from the shirt. I’m quite happy with this but I’m surprised there are no holes in the fabric from all the unpicking that went on! 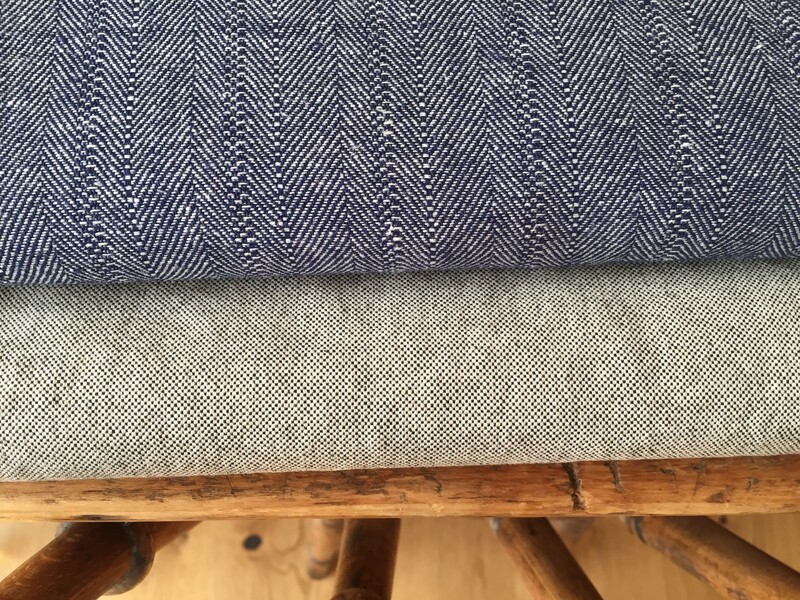 I did add a second pocket saved from the previous Refashion but the arbiter of all things sewing, Mr W, advised against it – so that resulted in more unpicking. The fancy border round the top is a bit wobbly. I really shouldn’t sew late at night when my concentration levels are flagging. The skirt is probably a bit too short. Another holiday skirt I think. Here’s the result. Let’s hope you don’t notice too many other faults! I have slipped in a tiny picture of me wearing it – before I changed into something more work-appropriate. I think it looks better on than off but that’s probably because you can’t see the top of it – this is a first attempt at getting over one of my other phobias which is having my photograph taken! W was very complimentary about the skirt this evening so I’m suddenly feeling more positive about it. Before I wear it I think I will sew up between the bottom four buttons and pop in a couple of press studs between the top ones to eliminate gapping when I sit down. I’m in the middle of another Refashion at the moment which has not been going according to plan! There are shreds of linen fabric everywhere and poor Doris feels like she is going through a course of acupuncture, she’s had that many pins stuck in her! This is what I started with – what I end up with is another matter! The shirt is 100% linen and was a bargain at £4 so I really don’t want to waste it. 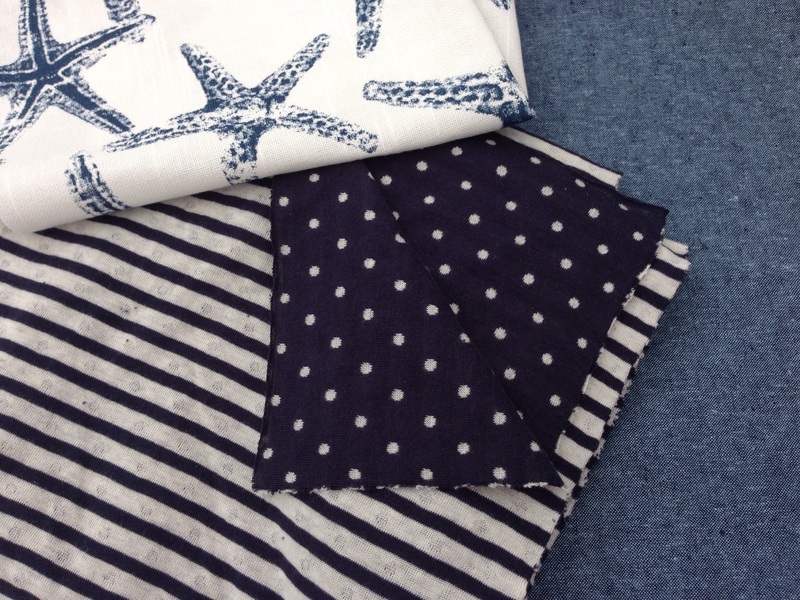 On a more positive sewing note, I bought some double-sided striped jersey (spots on the reverse) from The Eternal Maker in Chichester during a recent fabric splurge. It is a really soft fabric made up of two thin layers stitched together. In fact it is impossible to describe just how lovely this fabric feels when you are wearing it. 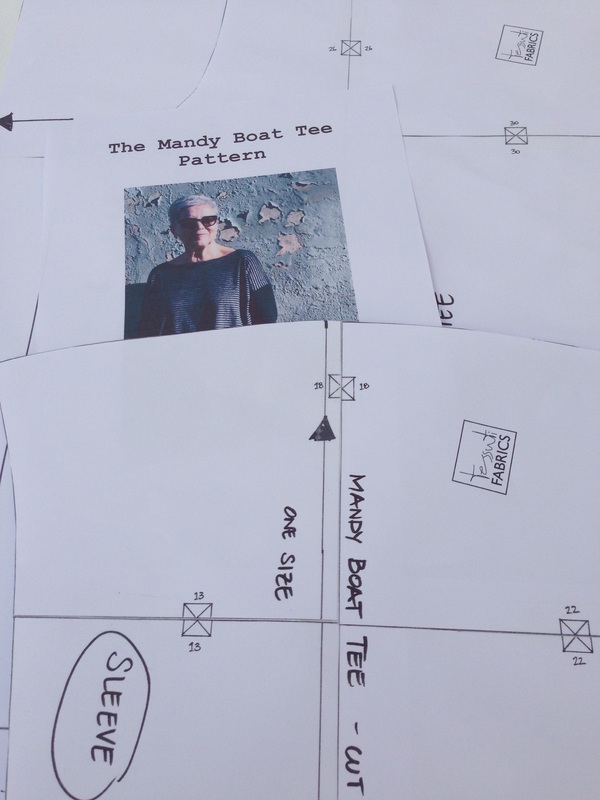 I don’t tend to make clothes for lounging around in so to rectify this I wanted to make something oversized and comfortable and remembered that I’d downloaded the free Mandy Boat Tee from Tessuti Fabrics a while ago. I’d taped all the pieces together, cut out the pattern and filed it away. I decided to give it a try. The pattern is one size and as I was looking for something slouchy I just went ahead and cut it out. The instructions say that the top should be made with a serger/overlocker but I don’t have one so just used my sewing machine with a zig zag/stretch stitch and trimmed the seams. I made an effort to match the stripes. I usually pin striped fabric together along the edge with the stripes lined up before laying out the pattern pieces and then use LOTS of pins on each seam before attempting to sew – with varying degrees of success. It came together really quickly but I did make a mistake early on. The instruction to join front and back at the shoulder seam didn’t mention a seam allowance so I used ⅝ but all the following instructions stated ⅜. I should have read everything through first as the instructions advise! I’m not sure if this was what resulted in me not being able to quite get the “beautiful finish” on the neckline which should be achieved by sewing a small seam (like a dart) from the edge of the neckline across to the shoulder seam. The picture on the left is from the pattern instructions, mine is on the right (obviously). In my defence it has been stretched out a bit by Doris’ wide shoulders. It looks fine on but just not as neat as the original. I gave the stretch twin needle another go on the neckline, sleeves and hem and it worked pretty well, as did most of the stripe matching. The finished top is certainly oversized on me but it is perfect for lazing around in. Doris fills it rather more than I do! It has dropped shoulders and I really like the effect of the stripes running both ways on the sleeve. I left my top quite long but I would probably make a shorter, more boxy version next time. I’ve rolled one of the sleeves up to just to show the spots but if you wanted to do this as a permanent feature you’d need to sew that section of the sleeve wrong sides together so that the stitching didn’t show when the sleeve was rolled up. I think that would work? 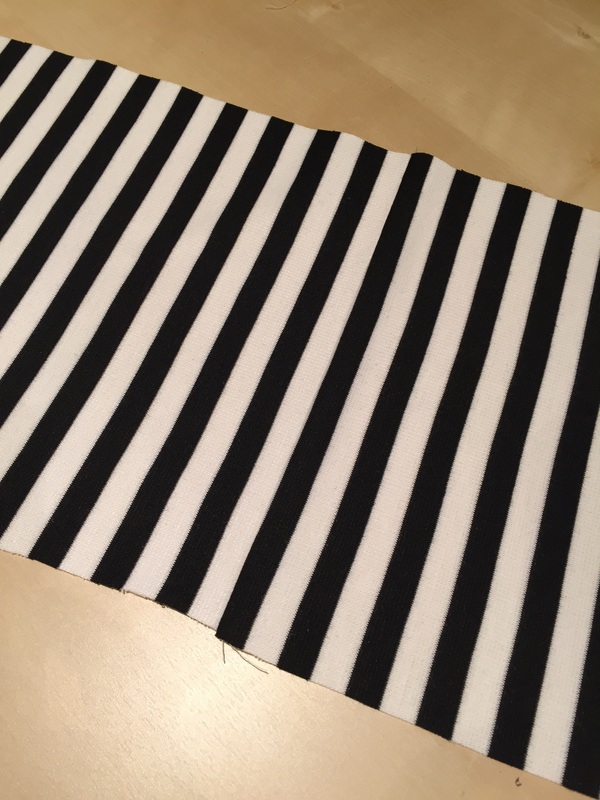 Hmm – given all my efforts of stripe matching how did I end up with a wonky bit on the hem?? I started to pin it up and by the time I got to to the other end I realised I was going in a spiral! The more I tried to level it off the worse it got. A bit like trying to cut your own fringe and ending up with nothing left! I didn’t really know what to do to rectify this so there is a seriously annoying area on the hem at one side. Thankfully the floppiness (that word doesn’t look right) of the bottom of the tee does help to disguise this and most people (not the readers of this blog mind you!) probably wouldn’t even notice. It’s The Fabric Godmother’s Open Day in Hove tomorrow. Very exciting (and probably expensive!). After a nomination for this blog by springystitches as part of The Inspirational Blogger Award I started following Mrs Fox’s Finery. This blog is a riot of colour, vintage finds and creativity. Her description of a visit to Arnage – the Home of Vintage was an inspiration in itself so on a brief visit to Midhurst recently I took the opportunity see for myself. There’s not much I can say that Mrs Fox hasn’t already said and she took some great photographs of the interior. Beverley, the owner, is absolutely lovely and the shop is a real treasure trove for all things vintage. It is definitely worth a visit. Everything is presented so beautifully and there was a truly gorgeous skirt in the window. The sun was shining so my photograph really doesn’t do it justice. I wasn’t planning to buy anything but the minute I walked through the door and spotted this 1920s wicker hat box I knew I wouldn’t be able to leave without it. I did think I would save it for a Christmas present but I’m not so sure now. It still has a luggage label on it from 1961 as well as a little Italian security stamp. It is in very good condition, inside and out, and I love it. I don’t have a hat to carry around when I go away so perhaps I’ll just fill it with fabric. Thank you for the recommendation Mrs Fox.